In anticipation of the US midterm elections on Tuesday, November 2, Google has created a new Election Center mobile site for all eligible US citizens to determine polling centers and provide information about candidates running in a users specific location. 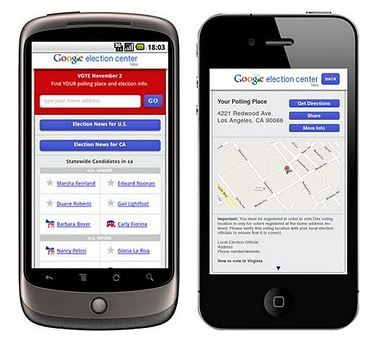 Android smartphone and iPhone users will be able to visit the Google Election Center by entering m.google.com/elections into their mobile browser. The site will then presents users with an address prompt, displaying a Google Map of the users local polling station once entered. It’s great to see Google encouraging people to go out and vote. 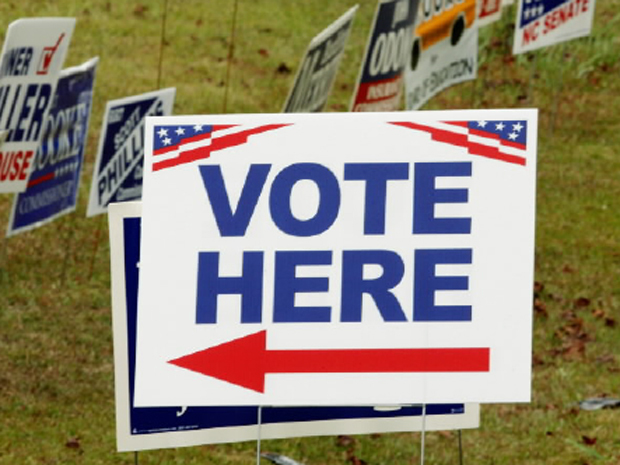 Introducing a portal like the Election Center will encourage citizens who might have been undecided on whether to vote to locate their nearest polling place and make that all important difference.